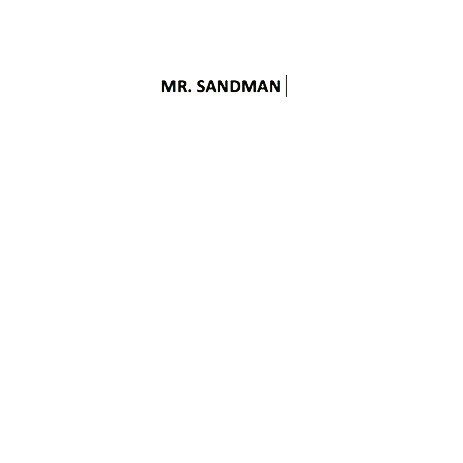 Crate presents MR. SANDMAN, an exhibition by UCA graduates Kaushikee Gupta, Uli Jaeger and Ty Locke. The Crate Graduate Award offers three graduating BA Fine Artists from UCA the use of its project space as part of a one month residency. The award is offering graduates space and support to develop new work, bridging the gap between education and self-directed practice. Each graduate will be offered mentoring sessions with established creatives/artists and support from CRATE’s Programming Team. The Crate Graduate Award is in partnership with University of the Creative Arts,Canterbury.